"I am extremely impressed by the scope, breadth and depth of Travis’ knowledge regarding legal affairs. Specifically, his ability to bring an entrepreneurial perspective has been refreshing. He is an outside-the-box thinker; something I haven’t gotten from previous counsel. In addition, his ability to maintain a pragmatic, focused approach has allowed me to concentrate on my business. I have confidently referred some of my closest business colleagues to Travis and recommend him without reservation." "Travis is a detail-oriented attorney who looks out for only his client’s best interest. He is not afraid to tell you when you are headed down the wrong path or find another way to attack a problem to get you the outcome you are seeking. Travis has been outstanding to work with over the past several years and is extremely reliable. It is a pleasure doing business with him." "Travis produced excellent results for me when I hired him for a personal matter. He made sure that he fully understood the details of my situation and was meticulous in his fact finding and the questions that he asked. The legal case that he prepared for me was comprehensive and exactly reflected not only my thoughts and feelings, but the complicated circumstances surrounding the matter. His communication with me was excellent. He worked with the other parties in a professional matter but I never doubted that doing the best thing for me was top of mind." "Travis is my go-to resource for all legal and quasi-legal opportunities or problems. His ability protect my businesses and monetize the opportunities I come across is truly remarkable." – Douglas McReaken, Media Riders Inc.
"Travis is an exceptional attorney that provides high-value options to get to the best possible outcome in every situation we have required his assistance. I would definitely recommend Travis." "Travis is an invaluable asset to me and my companies, both as an attorney and an adviser." "I’ve known Travis for almost 10 years. 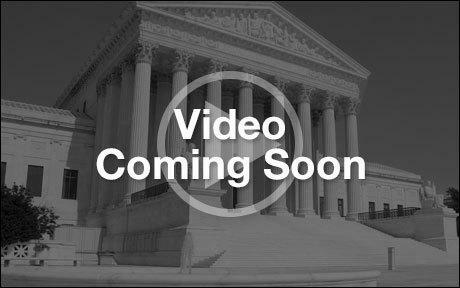 He is an outstanding lawyer who provides excellent legal services and counsel to all his clients in commercial litigation, commercial transactions, real estate litigation, oil and gas litigation, and employment law matters. I highly recommend Travis." "I have worked with Travis for 8 years! He is very savvy at what he does, punctual and detailed! Not only does he help us get results but he is very easy to work with. I will continue to utilized his services and highly recommend him to anyone!" "Mr. Vargo is a skilled adviser that has a talent for looking at the big picture. His assistance in various affairs of mine allowed me to make well informed decisions to both avoid litigation and minimize the risk he was hired to reduce. 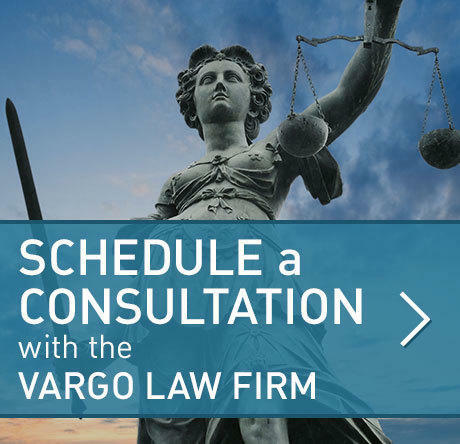 I highly recommend Mr. Vargo as an attorney and continue to consult with him."